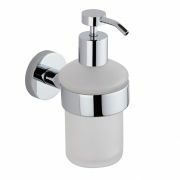 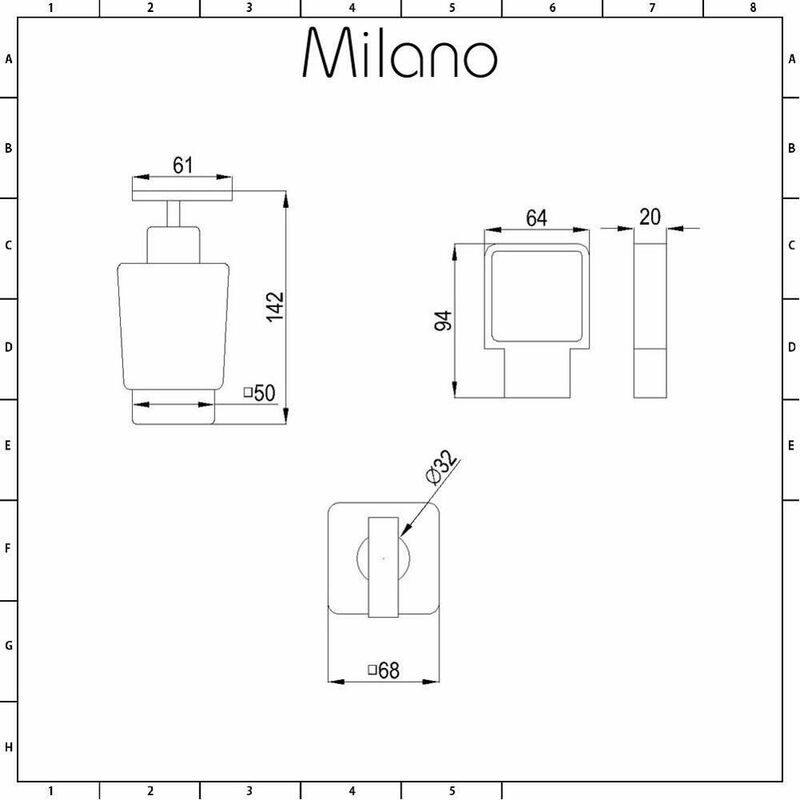 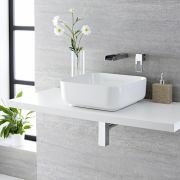 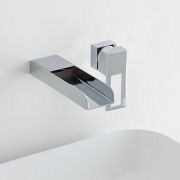 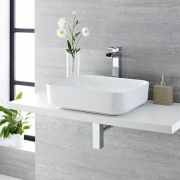 Add those all-important finishing touches to your bathroom with the Milano Parade soap dispenser. 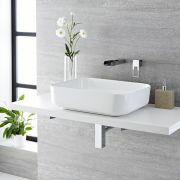 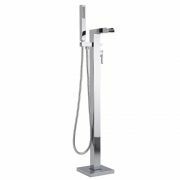 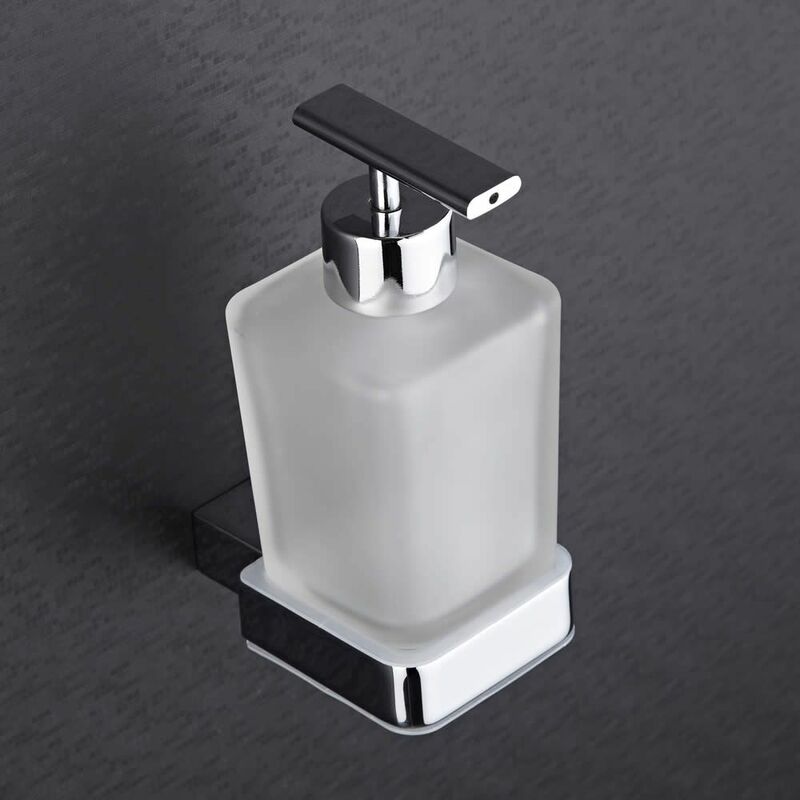 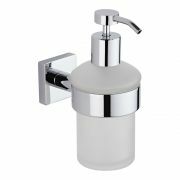 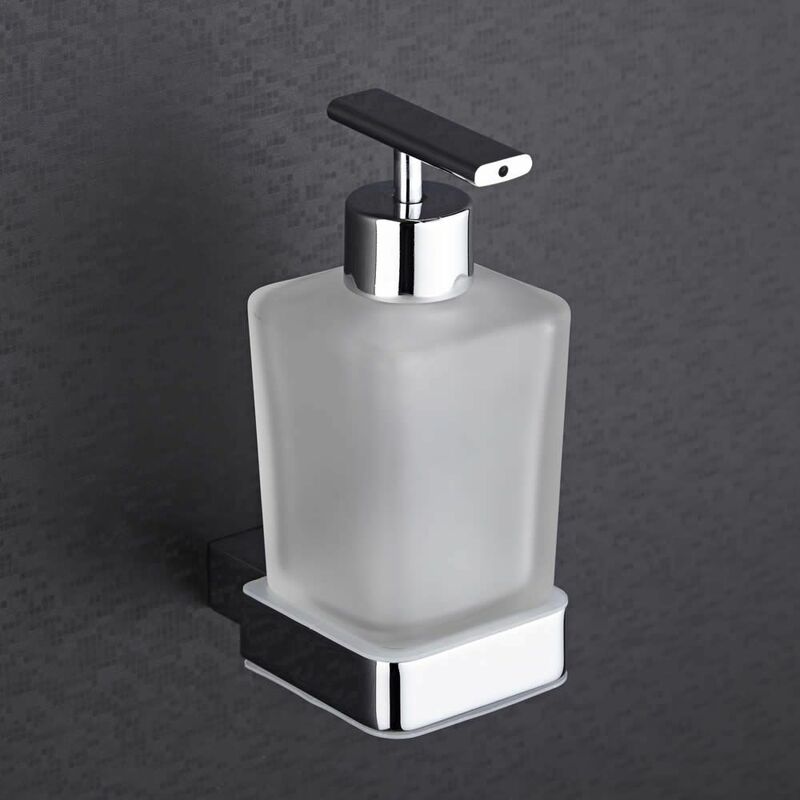 Featuring sleek lines and a high quality chrome finish, this soap dispenser has a wall mounted design to ensure the space around your basin is kept clear from clutter. 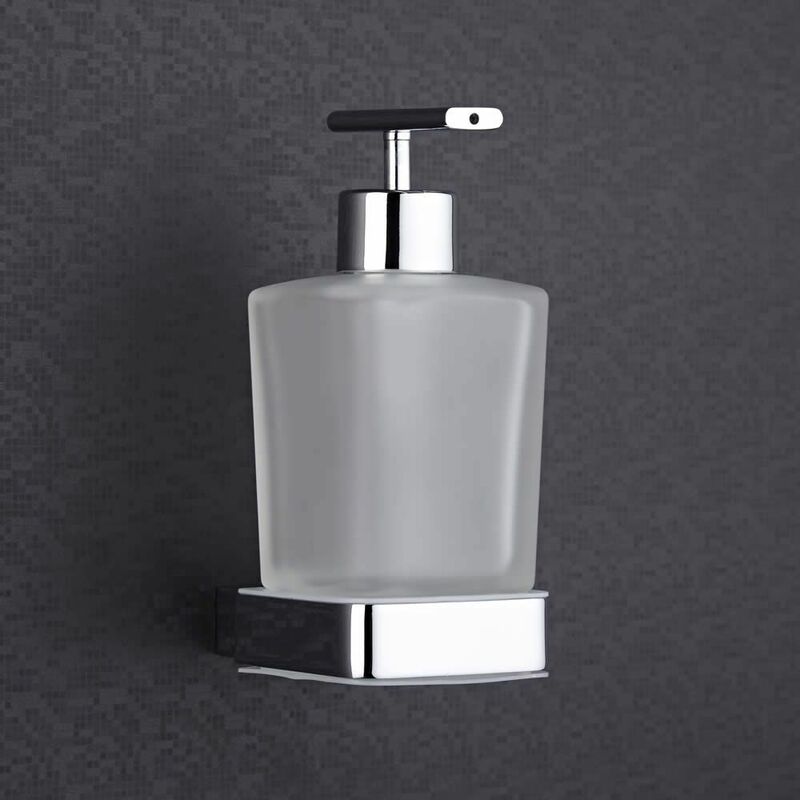 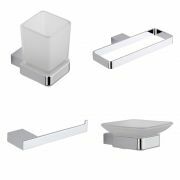 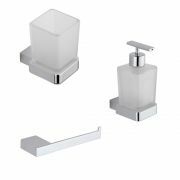 A must-have accessory for any modern bathroom, this stylish soap dispenser comes complete with screws and wall plugs to ensure easy installation.